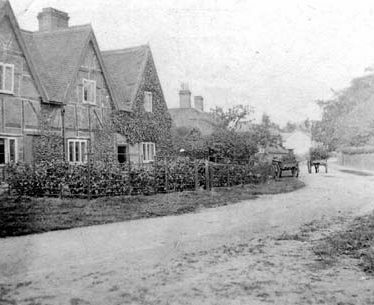 Clifton-upon-Dunsmore is the most easterly village in the county, and its church dates back to the 13th century. 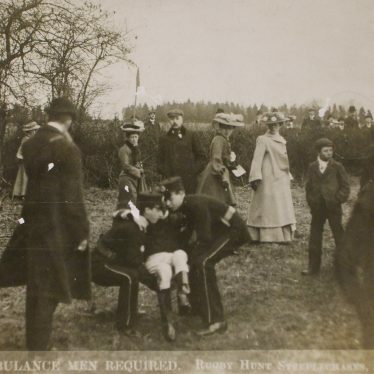 It was also home to Rugby Racecourse. 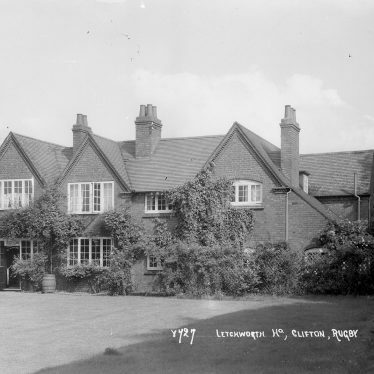 Henry Hewitt, Clifton on Dunsmore Poisoner? 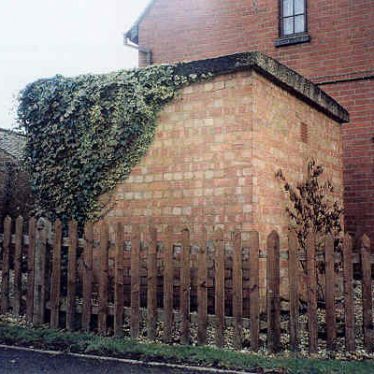 Brick built domestic surface shelter used during the Second World War as an air raid shelter. 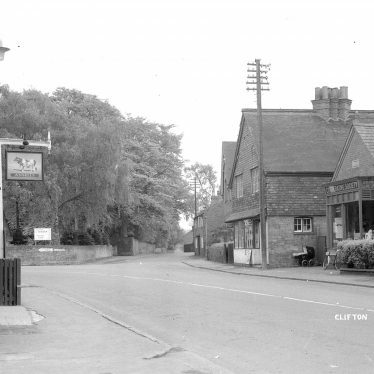 The shelter is located at the north end of South Road, opposite the village school at Clifton upon Dunsmore. 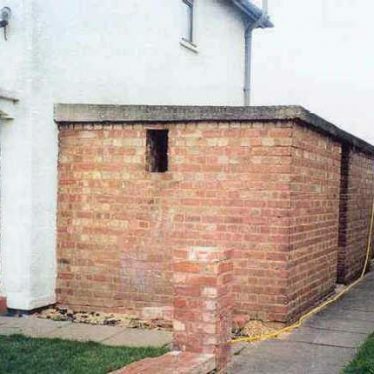 A domestic surface Second World War air raid shelter with a concrete roof and single door in the east face. 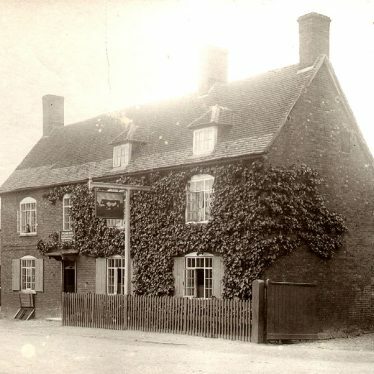 It is situated to the west of Clifton upon Dunsmore. 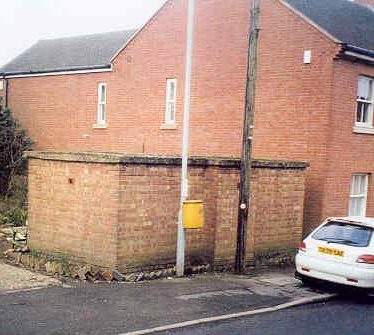 A rectangular air raid shelter dating to the Second World War. 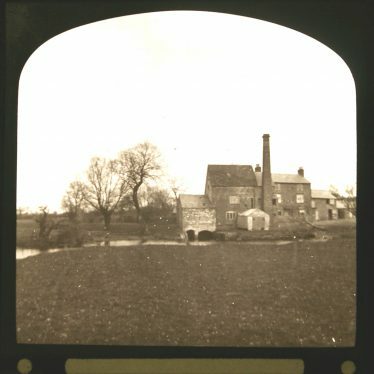 It has a concrete roof and shallow projecting section in the centre of the east section. 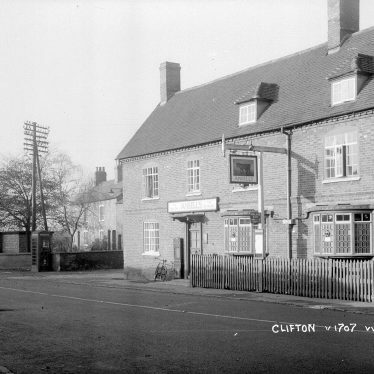 The shelter is located on the north side of Main Street, Clifton upon Dunsmore. 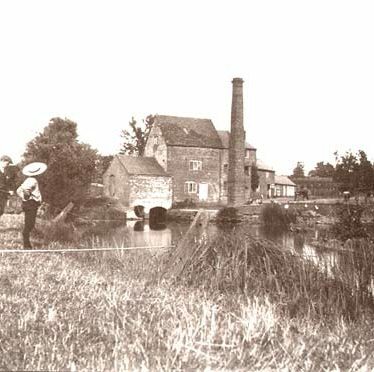 Clifton Mill, a watermill that was built during the Medieval period and continued to be used until the end of the Imperial period. 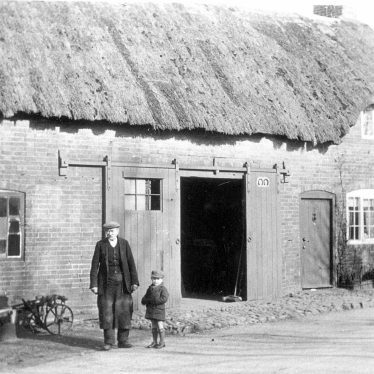 The mill building is still standing but has had many modern alterations added to it. 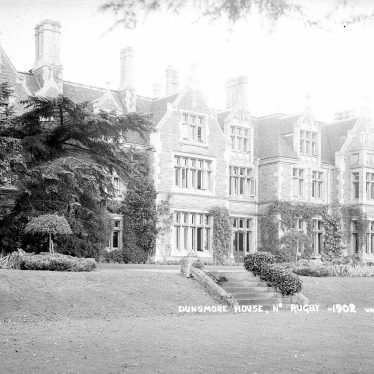 It is situated 800m north west of Clifton upon Dunsmore. 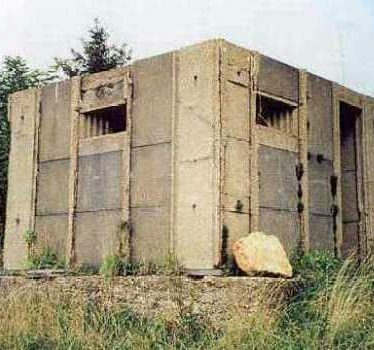 A Second World War square concrete pillbox. 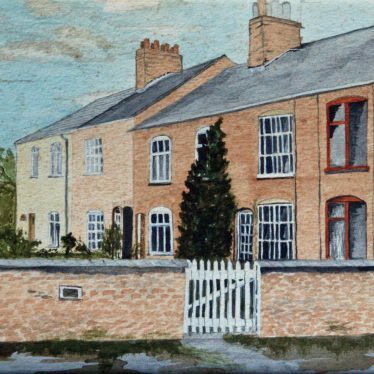 It is located on the Oxford Canal at Butlers Leap, Clifton upon Dunsmore, Rugby. The site of a possible enclosure and a linear feature of unknown date. 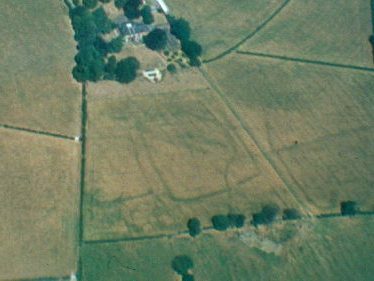 They are visible as cropmarks on aerial photographs. 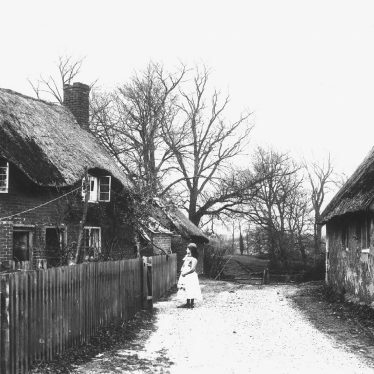 The enclosure is located 800m east of Clifton upon Dunsmore. 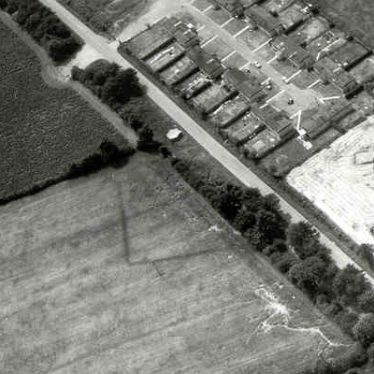 Two enclosures of unknown date are visible as cropmarks on aerial photographs. 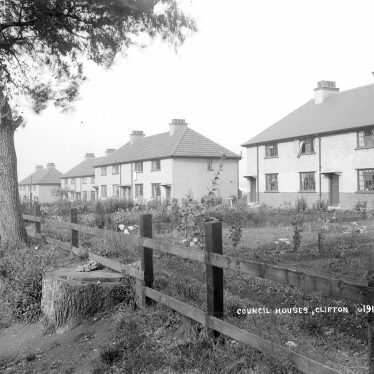 They are situated 500m south east of Clifton upon Dunsmore. The Church of St Mary, a Medieval church that was largely restored during the Imperial period. 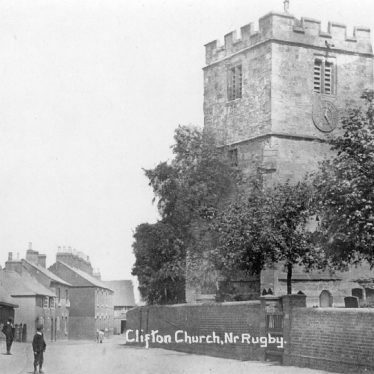 The church is located on Church Street, Clifton upon Dunsmore. 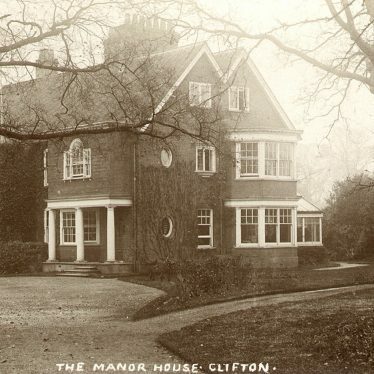 Clifton Manor, a manor house that was built during the Post Medieval period. The building incorporates alterations that were made during the Imperial period. 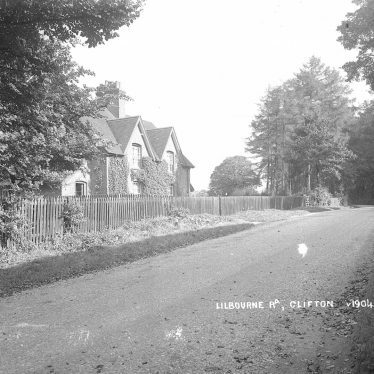 It is situated in Clifton upon Dunsmore. 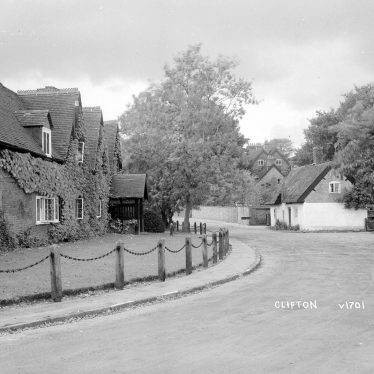 This map shows markers for every photo, article, historic site and catalogue record within the Clifton-upon-Dunsmore category.